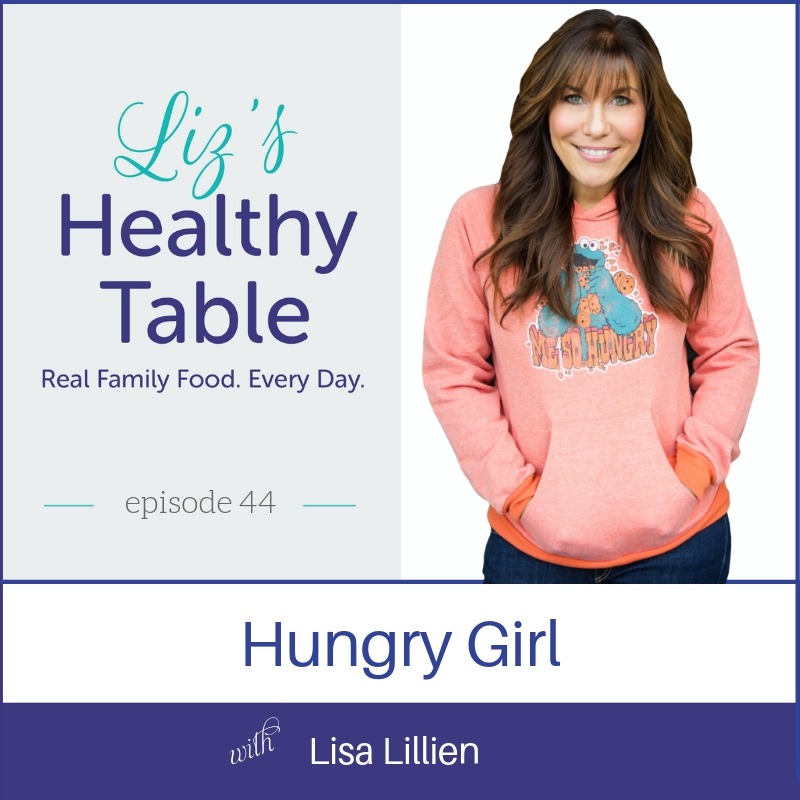 If you’re looking for a healthy new way to feed your family without hassle or hype, you’ve come to the right place. 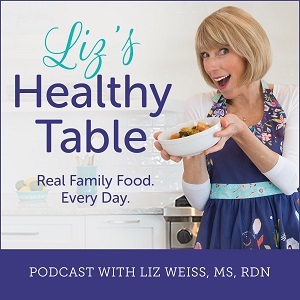 Welcome to my podcast, Liz’s Healthy Table, where I serve up wholesome, flavorful recipes with a tasty side of science, good nutrition, and fun. 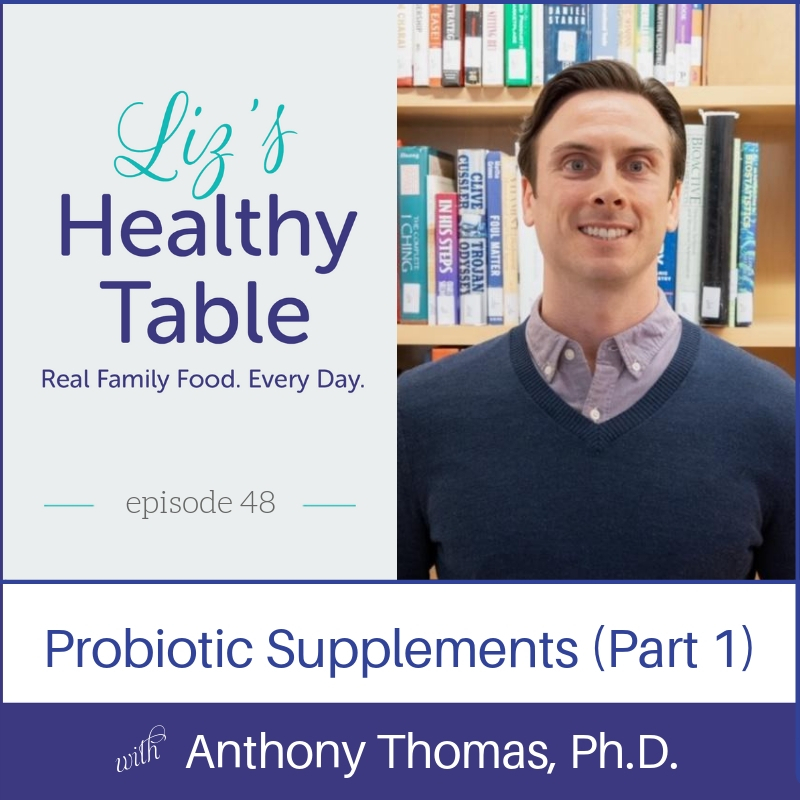 I post a new episode every two weeks, and the topics I cover include everything from Fermented Foods—what they are and why your family should eat them—to Bean Benefits: they’re good for your heart and adding them to your diet opens up a world of mealtime possibilities. 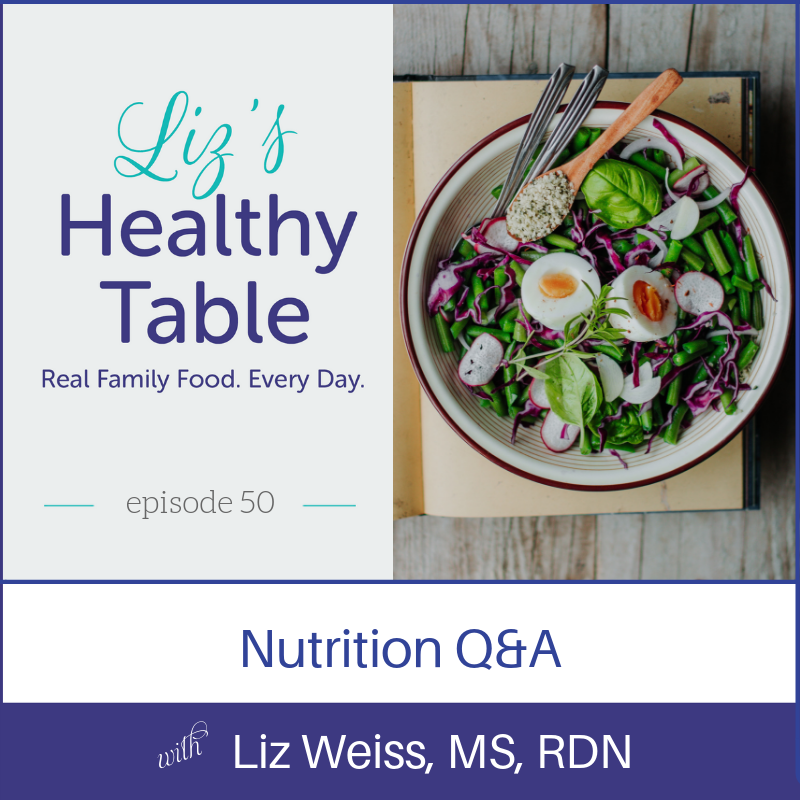 I invite an expert guest to join me each week, and I always include a listener question! 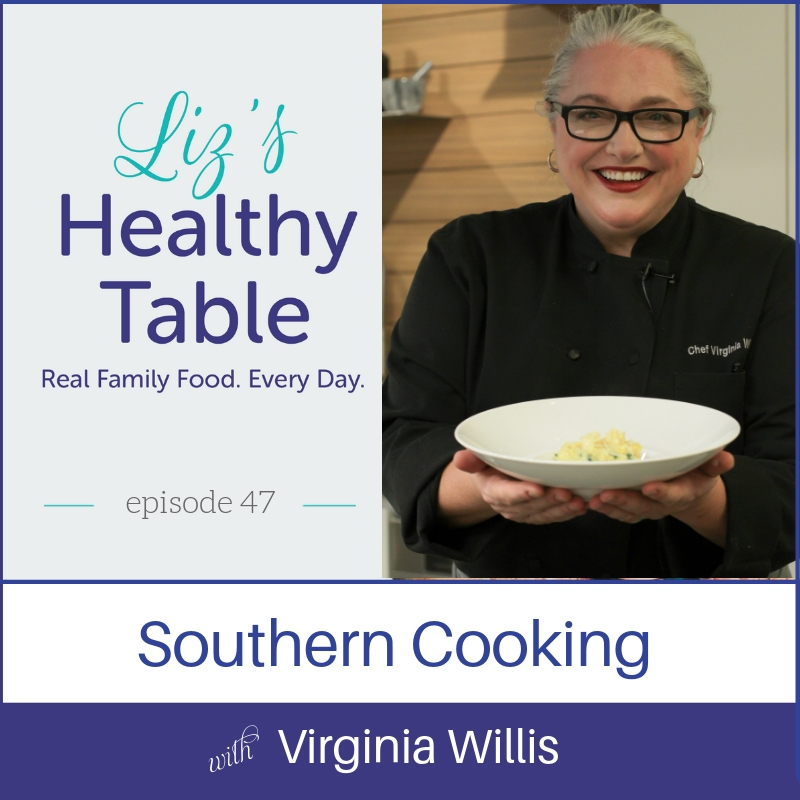 I started podcasting in 2008 with a show called Cooking with the Moms. 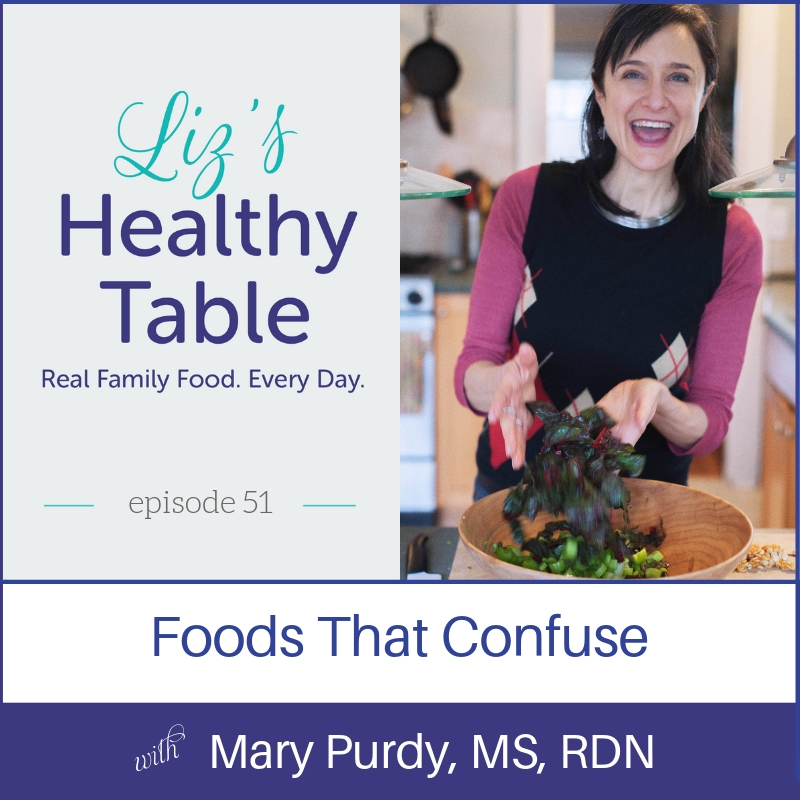 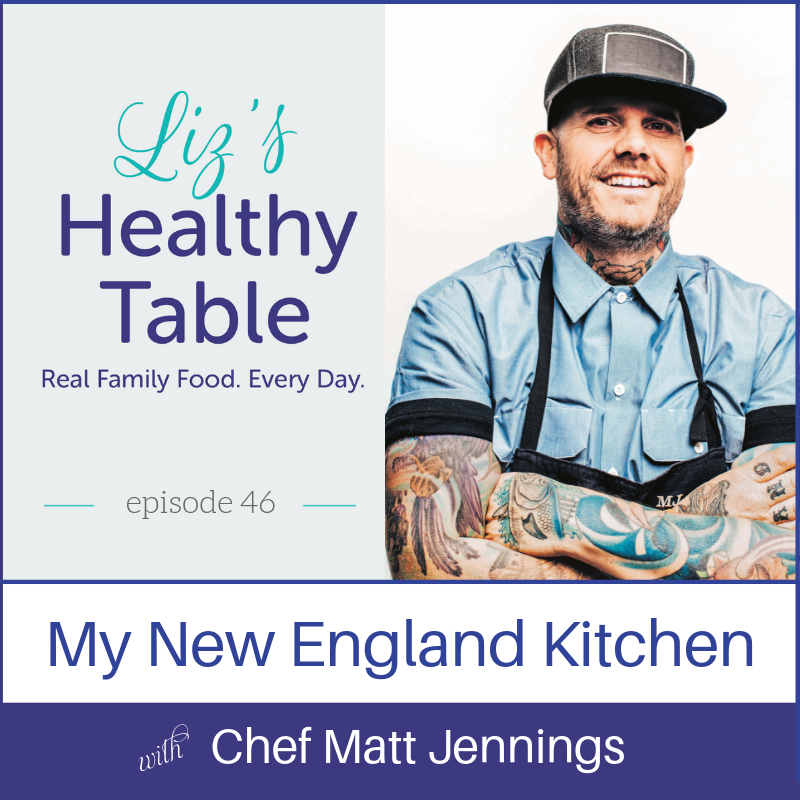 After 297 episodes and literally millions of downloads, I was ready to launch Liz’s Healthy Table to celebrate my family’s food adventures and help you begin your own. 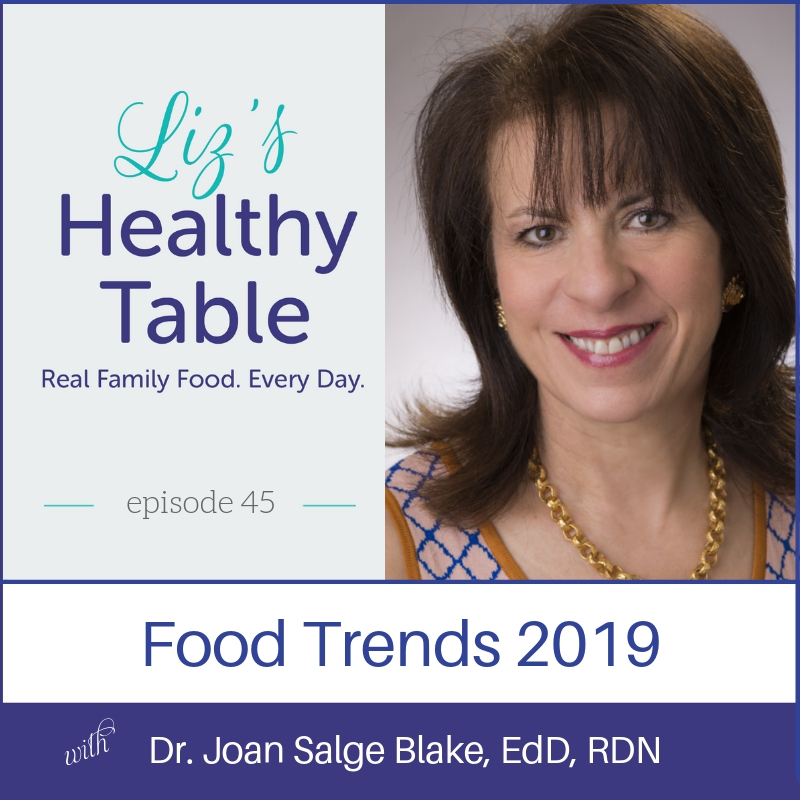 Enjoy the show, and if you have a topic you’d like me to tackle or a question you’d like answered on the air, contact me here. 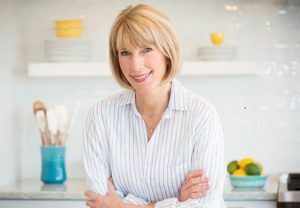 I love hearing from all of you!